Hello and welcome to Garibaldi Active Wellness. 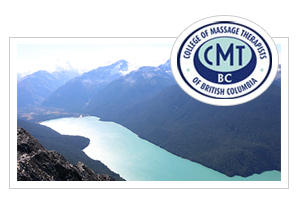 We are a boutique integrated wellness clinic in beautiful Squamish BC offering Registered Massage Therapy, Acupuncture, Traditional Chinese Medicine, Herbal Medicine, Chiropractic Care, Custom Orthotics, and Concussion Management and Treatment. We are open 7 days per week and have both weekend and evening appointments available. 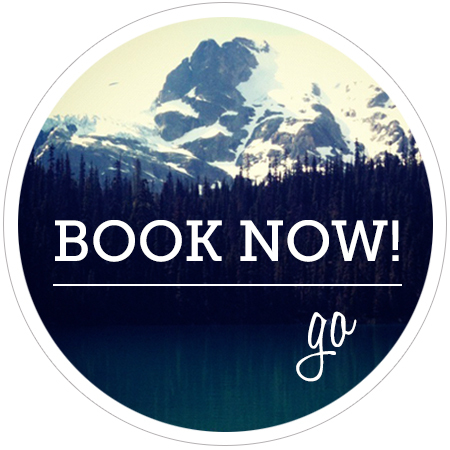 All appointments can be booked online for your convenience. We look forward to seeing you soon!